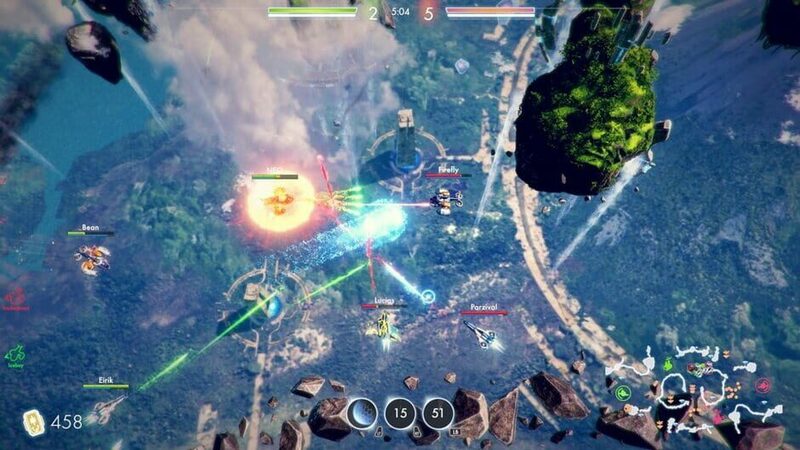 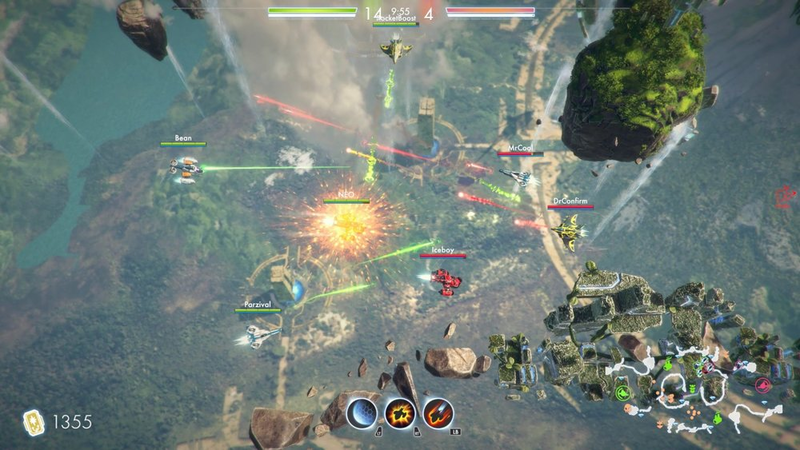 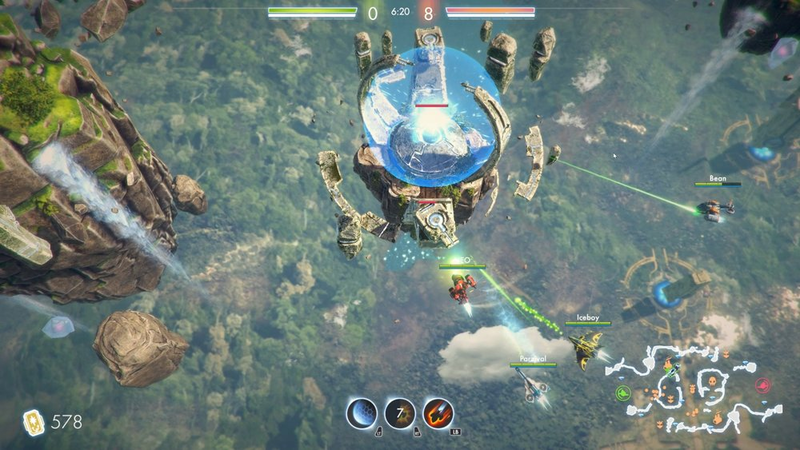 Sky Fighter Legends has the twin stick shoot ’em up experience players love, in a competitive 4 versus 4 arena. 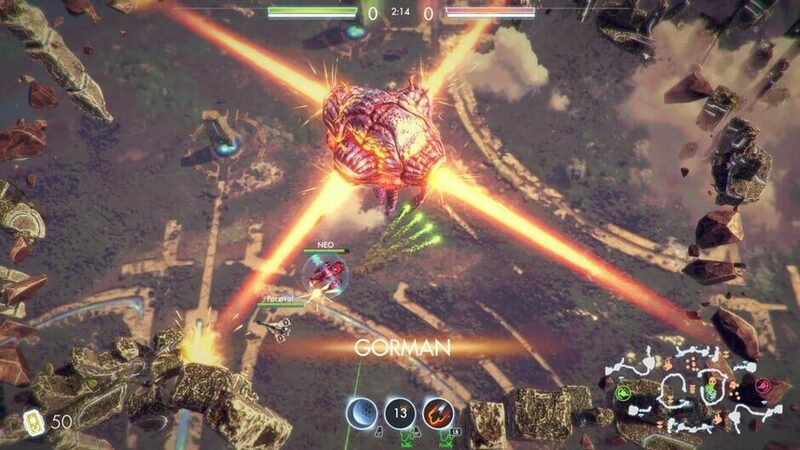 The players takes control over a range of different ships, each with their unique weapons, stats and abilities. 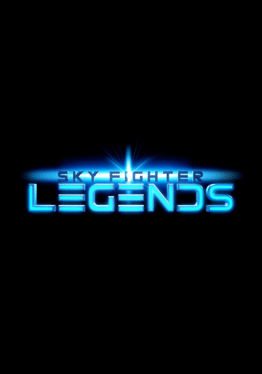 There are far more images available for Sky Fighter Legends, but these are the ones we felt would be most useful to you. 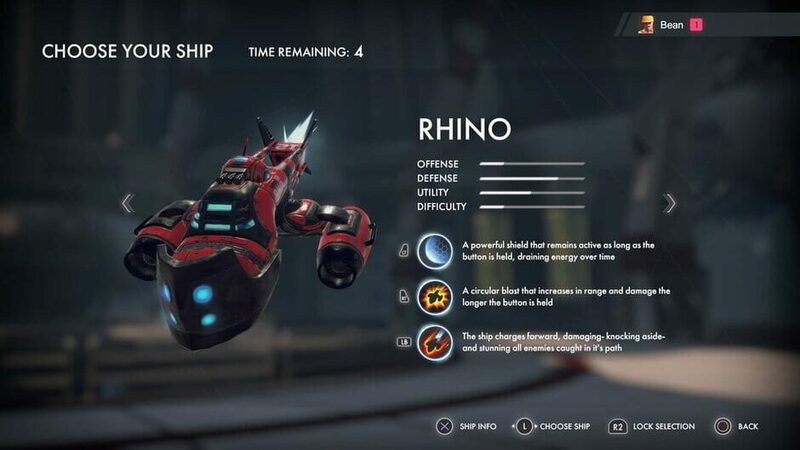 If you have specific requests, please do contact the developer!